Glandwr Mill Guest HousePlease note that the Guest House will be closed from 02/11/18 to 03/03/19. 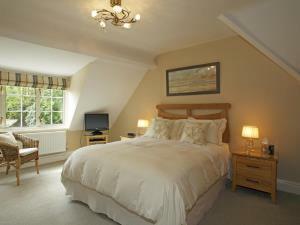 Glandwr Mill limits bookings to 2 or more days. Camelia limits bookings to 2 or more days. Sea Grass limits bookings to 2 or more days. Myself and my husband stayed 2 nights at Glandwr Mill. We were made to feel welcome by Elaine and Neil from the time we arrived. 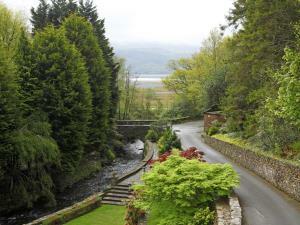 Amazing views, lovely welsh breakfasts, and lemon drizzle cake to die for! We stayed in the Moss room which overlooked the stunning gardens. Would certainly recommend and looking forward to booking again! Thank you so much for the lovely review of your visit. 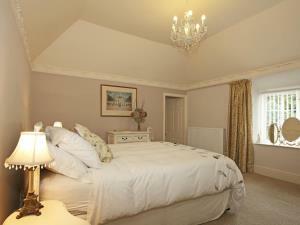 We are delighted that you enjoyed your stay with us and look forward to seeing you again.